Is there anything in particular you're looking for that the TechMeetups community could help with? Who is the target audience for your product/service? Are you interested to volunteer in helping us run this group? I am studying MSc Management and Strategy at LSE and want to found my own business after graduation. TechMeetups has been setup to create a global network of Tech communities from San Francisco to Sydney. We believe that Tech communities are isolated and great things can be achieved if we connect within our cities and outside our borders. Our goal is to create a global Tech cluster of over 50 inter-connected Tech communities by 2015. You can see our latest list of communities here. 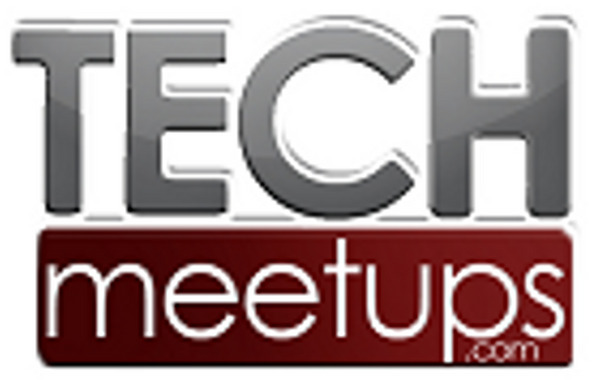 • GET INVOLVED IN EVENTS WORLDWIDE on TechMeetups! • POST YOUR STARTUP JOBS at TechStartupJobs! Recruiting? Wanting to hire that perfect team? Post your jobs on TechStartupJobs and/or take part inTechStartupJobs Fair to attract the right talent to your company.